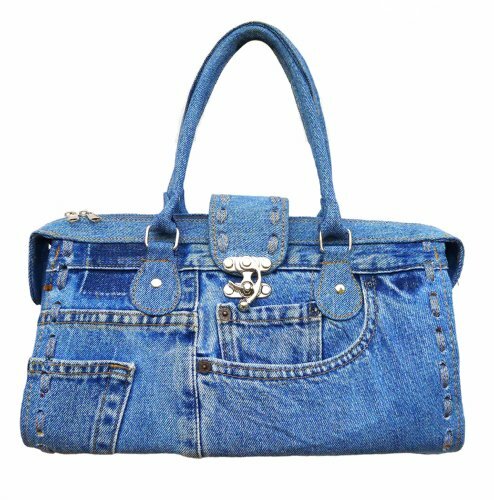 BAG: I mean look at it!!! The construction is so clever and undoubtedly this is an impressive bag to carry. Add a scarf or keychain and call it a day with any outfit. 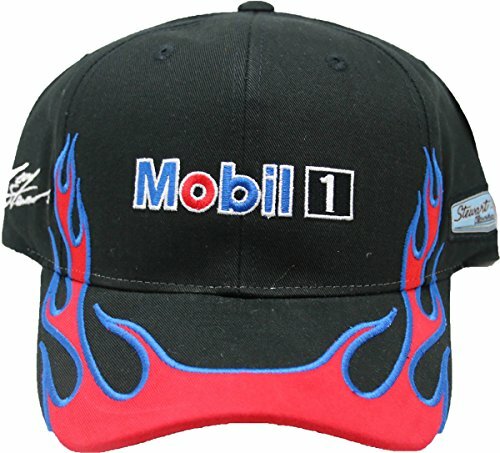 HAT: Nascar graphics have a straightforwardness that is so fun! The aesthetics have been adapted into numerous runway collections and street style accessories, and to me never gets old. This is the kind of hat you pick up at a thrift store for the graphic but keep for the conversations that it starts when worn in public. SHIRT: Guy Fieri called!! 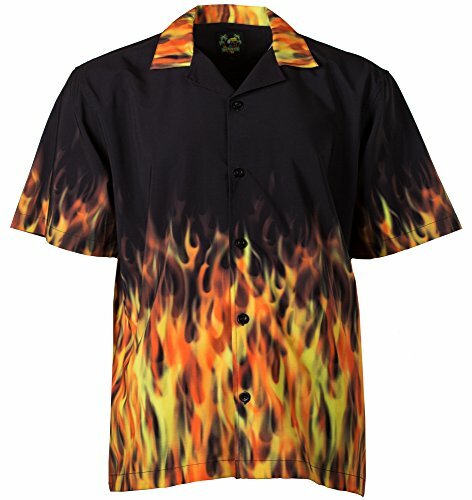 Flames are always a fun motif and men’s bowling button downs are a great unisex piece. Worn as a dress or with board shorts a la Prada, it’s a super easy yet fun thing to mix in. 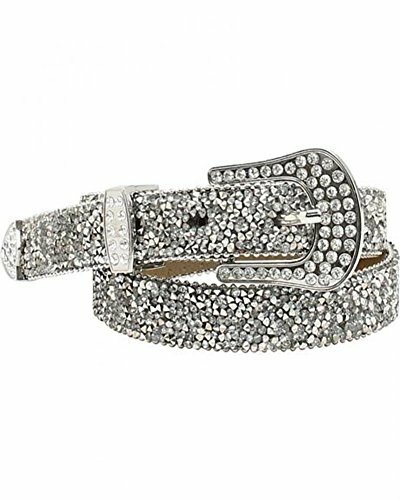 BELT: This belt is a great intersection of 00’s heiress and modern rodeo. The detailing on the rhinestones is super unique, and I think could easily be added into a simple denim or trouser look as well as on top of a dress for a night out. 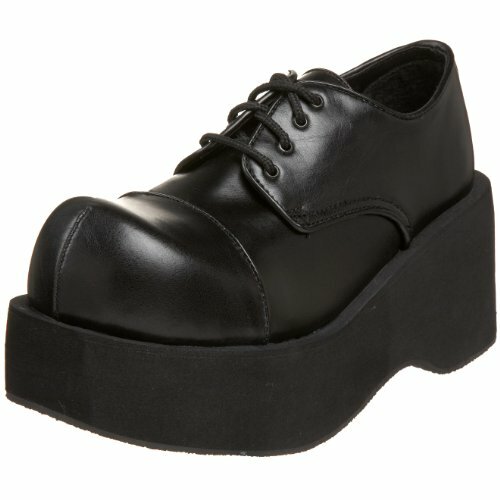 SHOES: These chunky Pleaser shoes are such an easy yes! Proportionally I love to have a heavier shoe with a mini dress outfit, the platform is great for added height without the pain of a high heel. The clown shoe moment in the toe is not something I would shy away from!